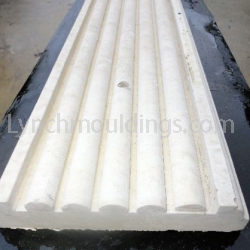 All moulds are fixed with adhesive and appropriate fixings. 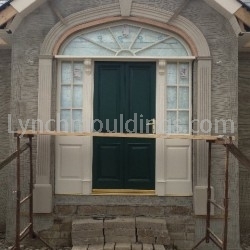 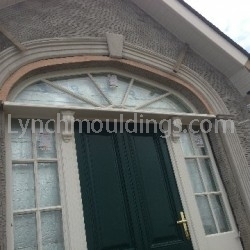 In most cases where the door is arched we will construct a template cut out of plywood to ensure we have all margins correct. 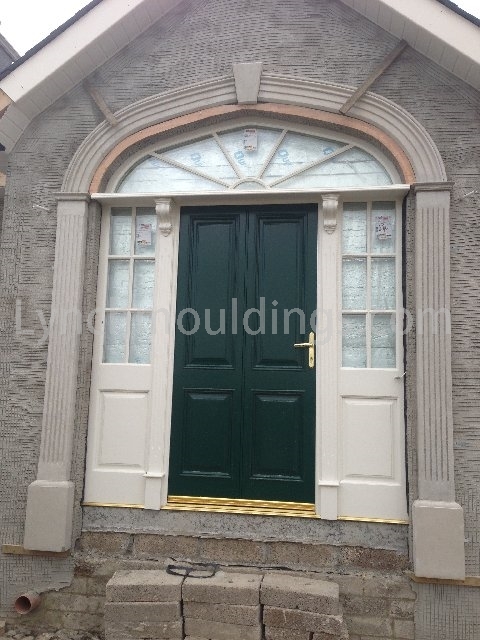 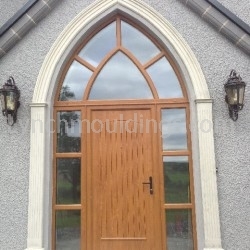 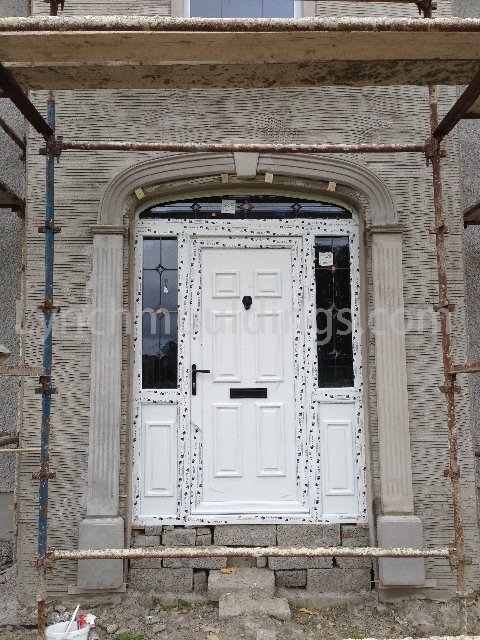 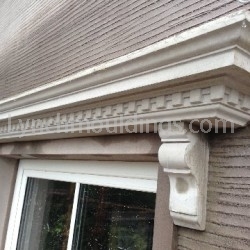 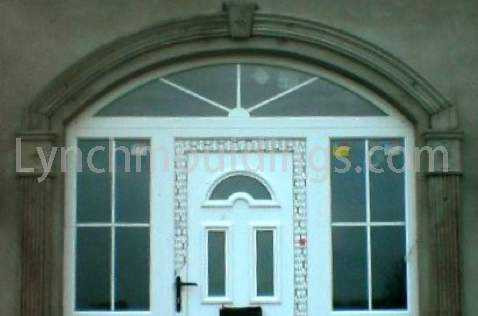 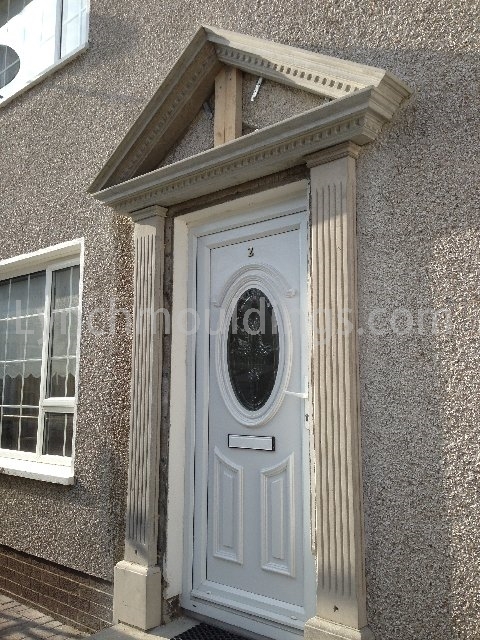 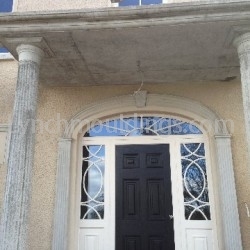 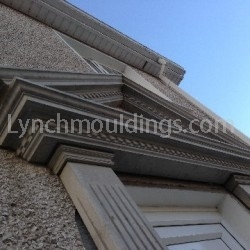 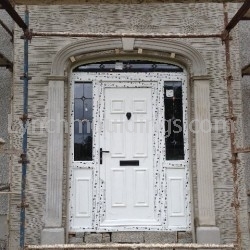 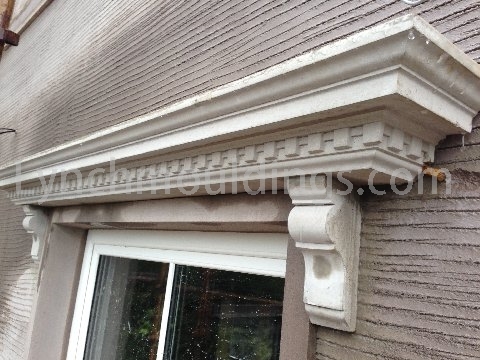 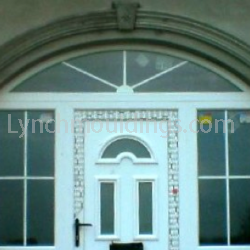 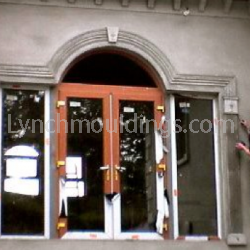 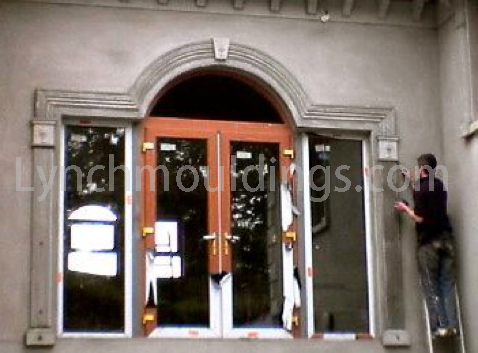 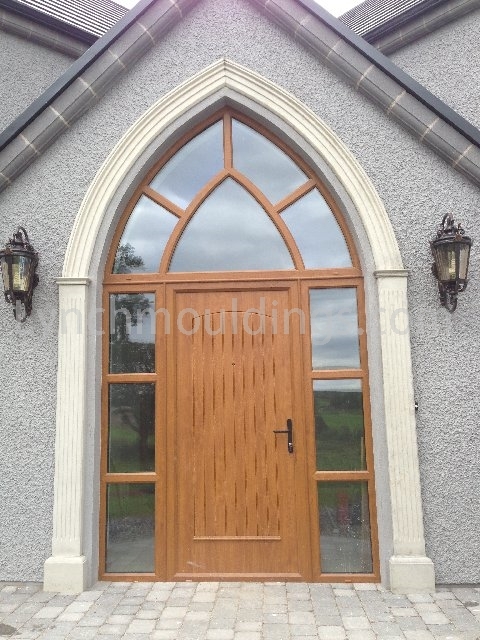 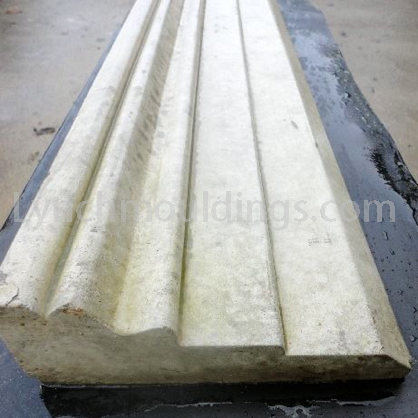 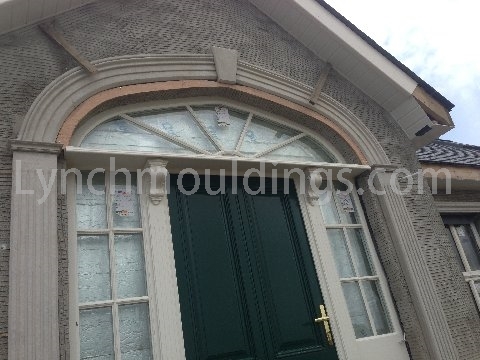 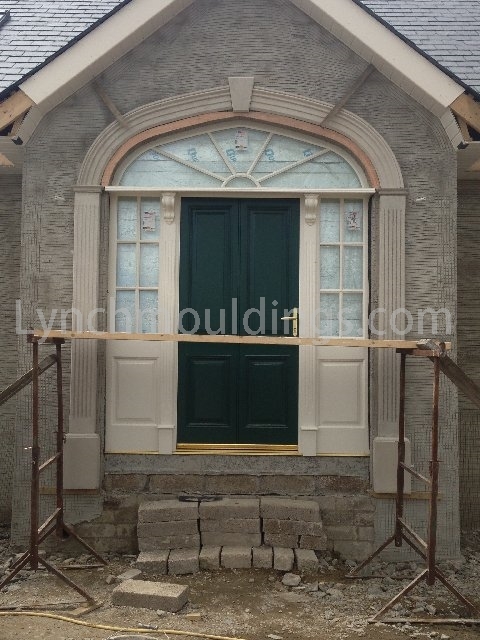 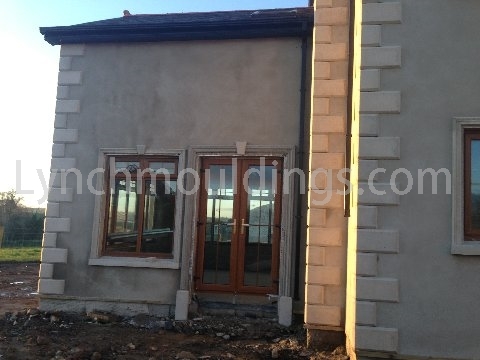 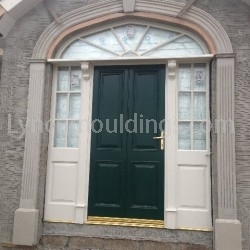 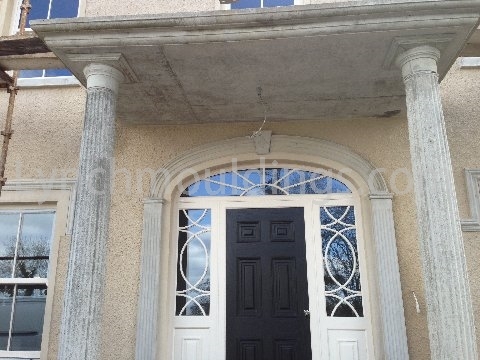 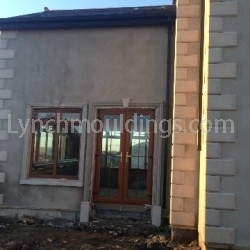 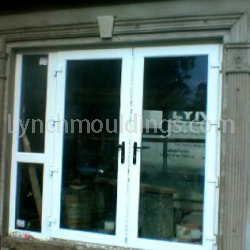 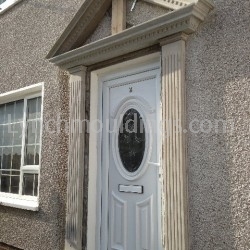 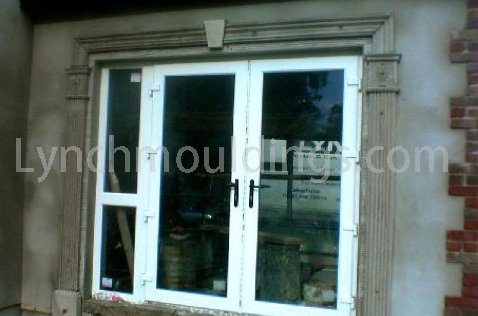 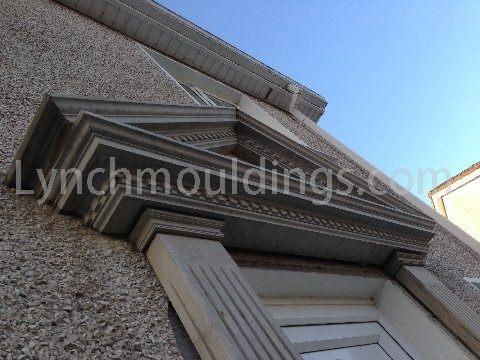 Again you can clearly see the advantages moulds around the doors give to your property.